He previously had an eight-year career at the fast-food giant. CHICAGO: The Chicago-based agency that helped to give Ronald McDonald a new attitude has created a senior leadership role for a former brand manager at the fast-food giant. The firm has hired Jeff Olson, whose name and that of the agency is only a coincidence, as EVP for Olson Engage. "I love the culture," he said. "It’s an idea culture with a focus on empowering people." The agency noted that Olson will bring a client-side perspective that was otherwise missing from its leadership. 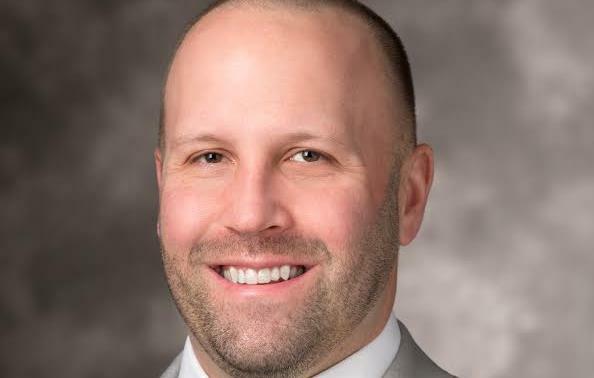 Olson Engage president Bryan Specht said in a statement that his firm rarely looks outside of the firm to fill leadership positions. The last time was in 2007. "This is a senior director of reputation for a major brand like McDonald’s," Olson Engage SVP Jeremy Mullman said. "It’s reassuring to clients when you have someone who has sat in that chair." Olson will work on reputation management, internal communications, thought leadership, and new business. The firm is best known for being a creative agency, but "we do a lot of thought leadership and corporate affairs, and we’re less known for that," Mullman added. "[Olson] will be a boost to us there." Olson noted that at McDonald’s, members of the communications team were strategic advisers to management and they had to be a "catalyst to business results." "I can help the agency better understand those pressures," he said. "The client side usually thinks beyond the ‘lanes’ of consumer PR, corporate, social, etc. It’s about building a distinct narrative based on research that is a ‘thread’ through all communications." Olson worked at McDonald’s from 2007 to last year. He has also held positions at GolinHarris and FleishmanHillard, according to his LinkedIn profile, and has worked with blue-chip brands such as SC Johnson, Levi Strauss, and Gatorade. He was a finalist for Young PR Professional of the Year at the PRWeek Awards in 2001.